Cricket is one of the oldest and most beloved sports. However, with the rise of technology, it has rapidly evolved to make the best use of this technology to improve the game. The traditional game has been kept alive; however, it has been greatly enhanced both for spectators and players due to modern technological innovations. 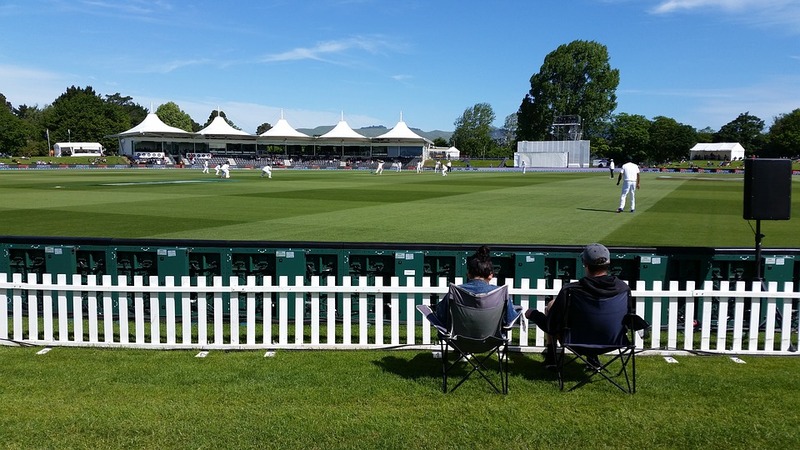 In this article, we will describe the various ways that technology and cricket have been able to form a fantastic partnership. In a typical cricket match, there are a whole host of technologies being used throughout gameplay. Some of them you may be familiar with; however, others operate without people even having a knowledge of them. As a spectator, it can be great to watch replays and decisions that are helped by technology. You can add to the excitement by placing a bet on the match. One of the best cricket betting sites is Betrally India. Many people are able to feel the full excitement of nail-biting technology decisions when they place a bet. Below, we will list some of the main technology devices that are used in cricket matches. One system which is used in many sports is Spidey Cam. This is great for television crews as it allows them to move seamlessly between vertical and horizontal views of the match. The technology helps to provide instant angle changes, which increases the viewing pleasure and means you can enjoy all the aspects of a cricket match. One of the main technologies utilized in the gameplay of cricket is hot spot. This reviews whether the ball has hit the cricket bat. The naked vision can sometimes fail to detect very small contact, and this type of contact make a huge difference to the decision that is given. This technology uses two infrared cameras to detect even the slightest hit of the bat. The cameras detect and measure the friction of a collision and can localize where the contact happened. Overall, this leads to precise decisions which improve overall gameplay. This technology is a very sensitive microphone that is placed on one of the stumps, and it can pick up very slight sounds. This is done to improve the viewing experience of the audience. It allows them to instantly hear contact, and judge whether the ball hit the bat. Currently, there is technology being devised that would allow this sound to be instantly heard by the umpire. This would further improve decision making. The stumps and the bails emit instant LED light as soon as they become dislodged. This provides an easy way to see contact. It provides a strong visual aid, both for the players and spectators to see when the wickets have become dislodged. Cricket has an appeals system where decisions can be overturned if the umpire makes an incorrect call. These calls are judged by a slow-motion camera which can allow precise calls to be given. Runouts are usually aided through the use of a slow motion camera, as they can be incredibly close and hard to judge with the naked eye. Additionally, it provides a benefit to the audience as they can view replays of parts of the game in slow motion. Technology has vastly improved the gameplay and spectating of cricket matches. It has added an extra element of excitement and precision. We are excited to see how future technology may be utilized by cricket. The most important factor is that technology has not changed the spirit or traditions of the original cricket game and the simplicity is still there.